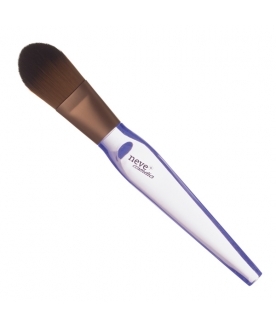 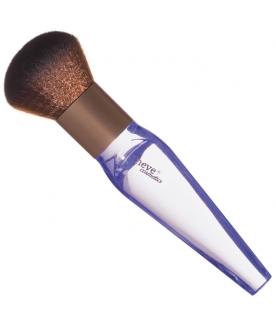 Eight new brushes by Neve Cosmetics, all aimed at delivering a flawless base.Water-clear, liquid-looking yet sturdy handles, ensuring a firm and reliable grip. Ultra-plush, cruelty-free bristles. Perfectly balanced shapes, maximum versatility, professional results.